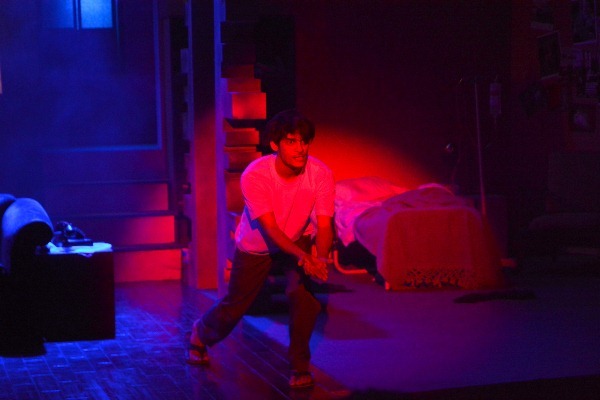 For a Pakistani play to tackle the taboo subject of mental health is commendable. 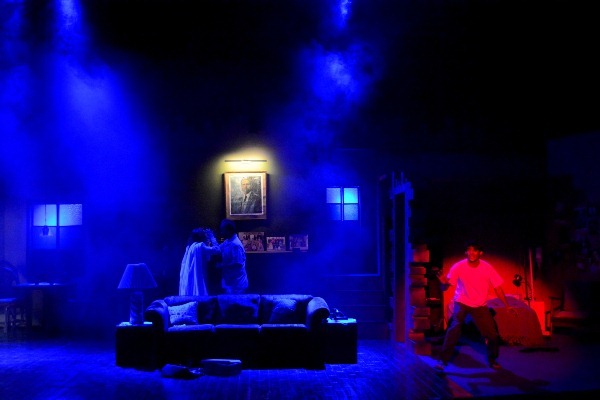 But, for it to execute the show so effectively is a terrific accomplishment. 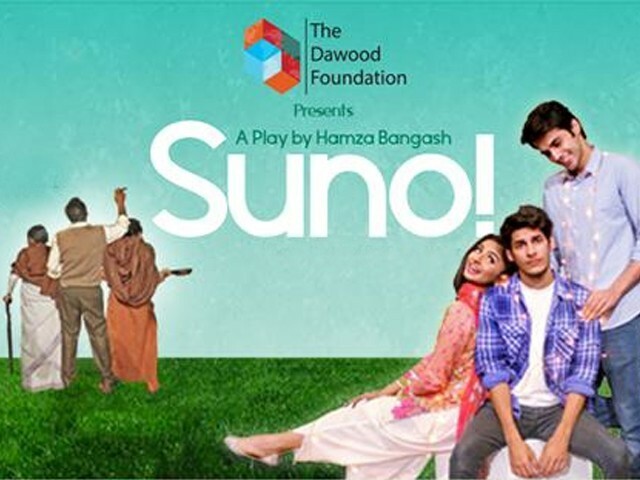 Written and directed by the talented Hamza Bangash (Baraf Paani), Suno! 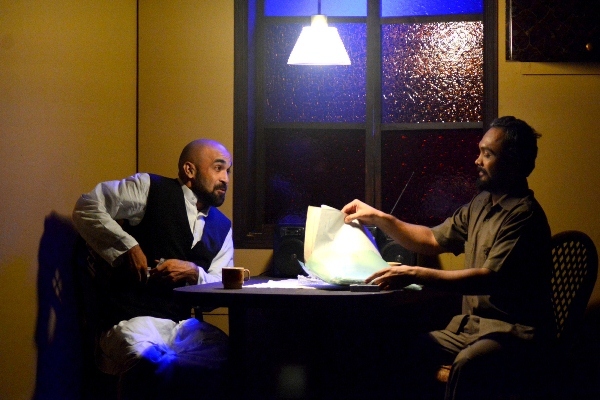 is a sublime drama running at the Karachi Arts Council that holds up a mirror to our society. Let’s be honest. We all know someone who has battled mental health issues. We also know how the subject is treated like a massive elephant in the living room that everyone refuses to acknowledge. 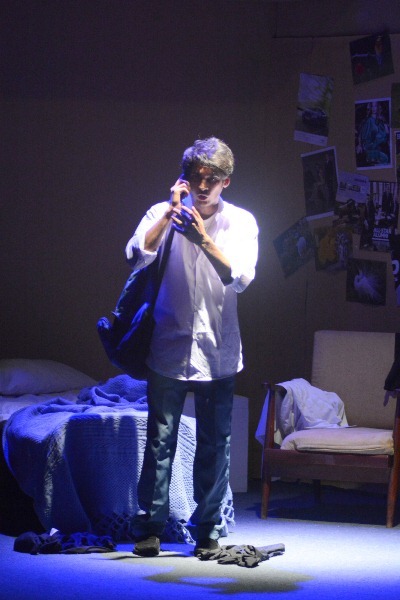 Often, the manner in which Pakistani society reacts to mental health issues only exacerbates the problem. Suno! offers clever social commentary on this through strong characterisation. There are the parents, Sohail (Hammad Siddiq) and Afia (Syeda Danya Zaidi), who are clueless about the weight being carried by their son; as witless about the warning signs as a lemming about to walk off a cliff. 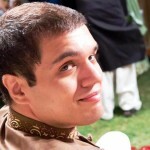 To make matters worse, Sohail lives in denial, unable to accept his own family history. Then there is Dr Jahangir (Hasan Khan), who is equipped with all the bedside manner of a pig at a dinner table, and like so many Pakistani doctors, has no business being near a mental health patient. 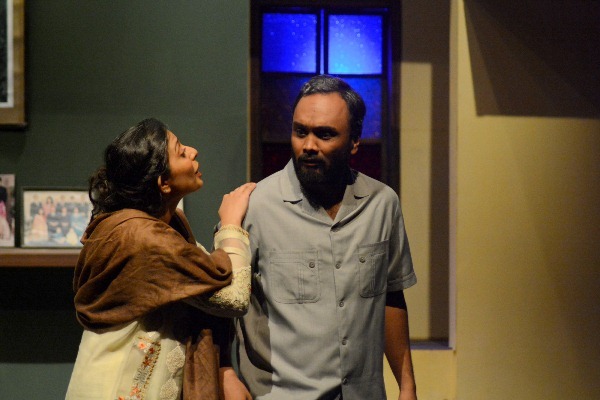 There are the family friends, Sheila (Hiraa Dar) and Ahsan (Syed Jameel), who unfortunately feel their teenage daughter Sofiya (Yasmeen Hashmi) is ready for marriage to Gulzar when neither has seen the world, and later react to Gulzar’s mental health issues like chickens clucking in the wild. Perhaps most importantly, Suno! also examines the dangers of seeking aid from faith healers rather than qualified mental health practitioners. At the heart of Suno! is Hadi Bin Arshad. As Gulzar, he is fantastic, displaying a complex emotional range in a highly nuanced performance that carries the play from start to finish. Other good performances are delivered by Yasmeen Hashmi and Mahjabeen Rahman. The latter plays Gulzar’s grandmother and is the moral compass of the drama. For a young student actress she embodies an old soul exceptionally well. Not all of the performances were good though. In particular, Hammad Siddiq and Syeda Danya Zaidi could learn a thing or two from Hadi Bin Arshad. Hammad, as you would expect from a veteran Pakistani actor, overacts throughout, and lacks subtlety in a loud performance. Syeda, sadly, is the weakest link in Suno! Her turn is desperately wooden and distracting. Clearly, she lacks the skill at this stage of her career to convincingly segue between frames of mind. To make matters worse, Syeda lacks chemistry with some of the other actors, seemingly waiting for her turn to fire off her dialog rather than stay in flow. Fortunately, most of the flaws were overshadowed by the better performances. Suno! 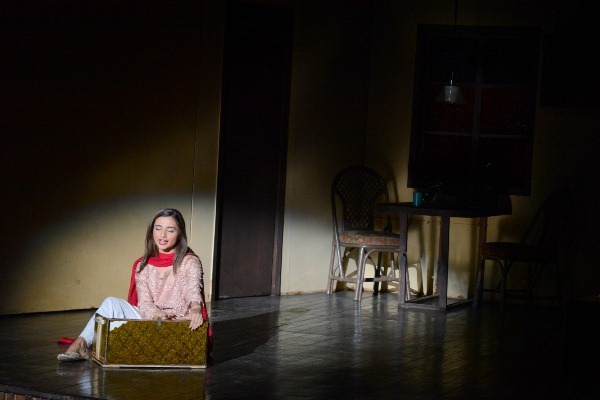 also features some good set design, and superb makeup work on Mahjabeen Rahman, who is transformed dramatically by artist Bushra Fareedullah Khan. And while some of the performances lack nuance, the script here is subtly potent. 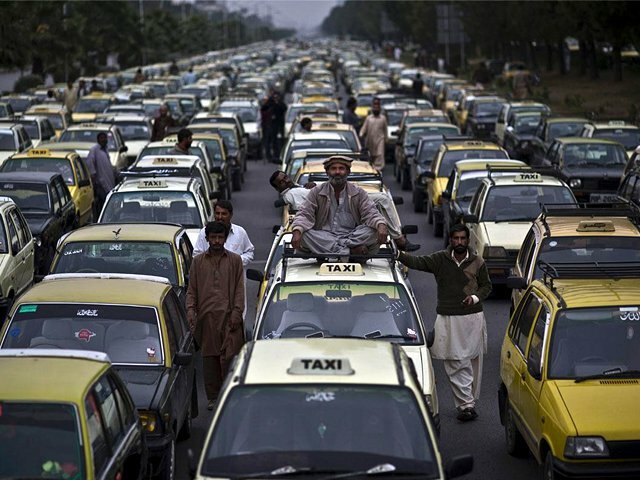 If you fear that Suno! could be overly dramatic for your senses, then your fears are unwarranted. 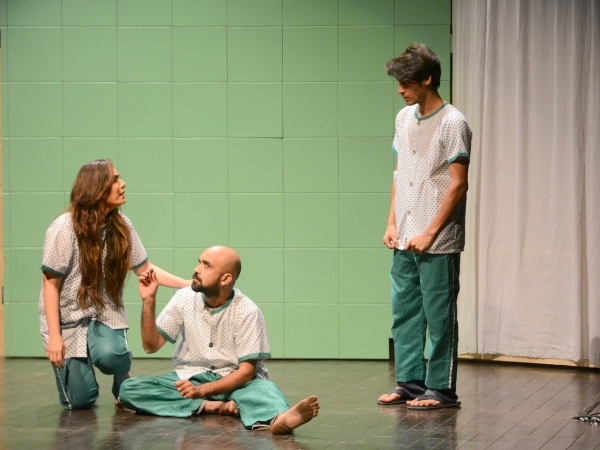 This is as entertaining a drama about mental health as can be reasonably expected, and is one of the best plays to grace Pakistani theatre in recent memory.